Fredrikstad, Norway, 2 October 2007 - In a meeting of Scandinavian design classics, F1+ sx+ video projection systems from Norway's projectiondesign have been deployed in two visitor-centre environments at the Volvo Cars brand experience centre and the Demo Center for Volvo Trucks. Systems integrator Primetec, now part of the MediaTec group, specified the projectors and carried out the system design for both applications. Primetec's Torbjörn Sterner takes up the story: "Volvo wanted to update the safety and environmental exhibition at their car factory in Göteborg, Sweden and in the process they decided to merge their existing visitor centre into the same facility, creating a Volvo Car brand experience centre. As well as the safety and environmental displays, the centre has an auditorium with a car presentation stage, together with conference facilities and press rooms." In the auditorium of the Volvo Cars brand experience centre, Primetec has created a 3D audiovisual presentation system, using three of projectiondesign's F1+ sx+ video projectors and a curved screen measuring 2.2m high by 8m wide. Dataton's Watchout software system provides automated content playback of blended images, while a surround-sound audio system enhances the immersive experience. 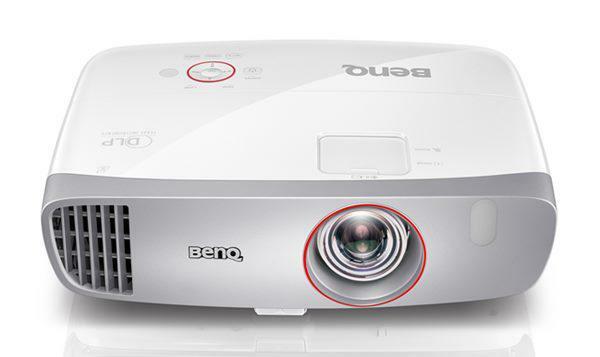 A separate, single F1+ sx+ projector provides an additional video playback facility, again using Watchout as the playout source. "The content is designed to show the vision and future of the Volvo Cars," says Sterner. "As well as fleet sales visitors, press, company and special events invitees, the exhibit is also open to all visitors to the factory." Also in Göteborg is the Demo Center for the Volvo Trucks, which offers a main display area, a large auditorium and a flexible area for events and temporary exhibitions. Here, a projectiondesign F1+ sx+ projector has been used in the permanent exhibition, where Primetec was again responsible for integrating AV technology with sound, lighting and content control. 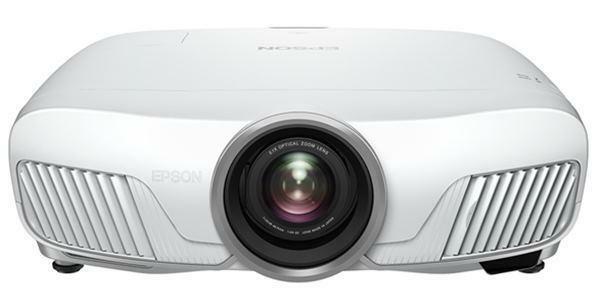 Commenting on the integrator's choice of projectiondesign, Sterner says: "The projectors have a small form factor so they are easy to accommodate if space is tight. They are reliable, they produce low noise, they have the ability to use different lenses, and you can adjust colour and uniformity for best results on multi-screen, panoramic projections of the kind used at the Volvo Cars brand experience centre." Trond Solvold, Sales Manager, Sweden at projectiondesign, adds: "Our projectors are proving very popular in multi-image environments, and the Volvo Cars application is a great example of that. We have a great working relationship with our Swedish partners, Primetec and Dataton, and we look forward to developing this with even more installations in the future."